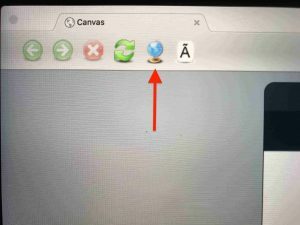 This article contains instructions for both Windows and Mac computers. 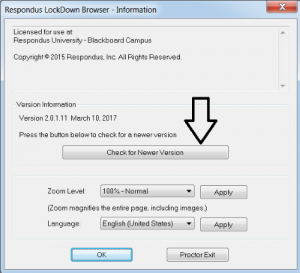 A recent Respondus LockDown Browser (LDB) update must be made to all personal computers before students begin exams that require the software. Older versions of the software can prevent students from seeing images embedded into exam. The LDB software on campus lab computers has been updated by your IS team. If prompted to close a blocked program (e.g. screen capture, instant messaging, etc.) choose Yes when prompted. 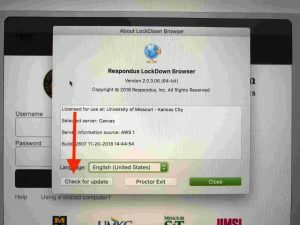 Lockdown Browser will now launch. Select the “i” button from the toolbar. If a new version is available, it will be displayed. Download the new version and follow the installation steps on your computer. Select “About” from the toolbar. 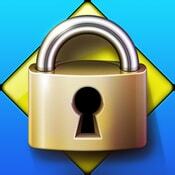 The version will be displayed and you will be able to download a newer version if one is available. Follow the installation steps on your computer.